Dolly Parton, Howard Stern, Betty White and more: Find out which of your favorite stars have birthdays at the beginning of the year. Grandmaster Flash, born Jan. 1, 1958. Cuba Gooding Jr., born Jan. 2, 1968. Mel Gibson, born Jan. 3, 1956. Dot Jones, born Jan. 4, 1964. Bradley Cooper, born Jan. 5, 1975. Long Island native Kate McKinnon, born Jan. 6, 1984. Nicolas Cage, born Jan. 7, 1964. Kate Middleton, or Catherine, Duchess of Cambridge, born Jan. 9, 1982. Rod Stewart, born Jan. 10, 1945. Mary J. Blige, born Jan. 11, 1971. 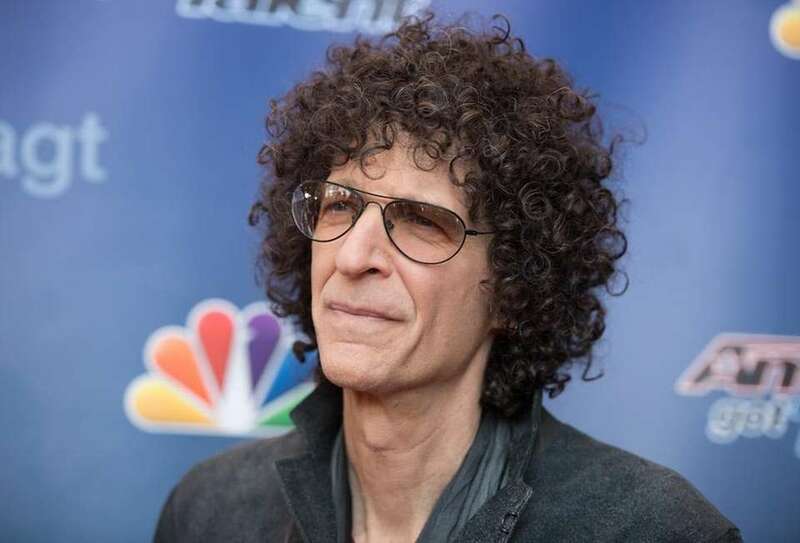 Howard Stern, born Jan. 12, 1954. Liam Hemsworth, born Jan. 13, 1990. LL Cool J, born Jan. 14, 1968. Pitbull, born Jan. 15, 1981. Kate Moss, born Jan. 16, 1974. Betty White, born Jan. 17, 1922. Jason Segel, born Jan. 18, 1980. Dolly Parton, born Jan. 19, 1946. Rainn Wilson, born Jan. 20, 1966. Emma Bunton, born Jan. 21, 1976. Guy Fieri, born Jan. 22, 1968. Mariska Hargitay, born Jan. 23, 1964. Neil Diamond, born Jan. 24, 1941. Alicia Keys, born Jan. 25, 1981. Ellen DeGeneres, born Jan. 26, 1958. Lil Jon, born Jan. 27, 1971. Elijah Wood, born Jan. 28, 1981. Oprah Winfrey, born Jan. 29, 1954. Christian Bale, born Jan. 30, 1974. Justin Timberlake, born Jan. 31, 1981. Photos: Celebrities born on New Year's From Gabby Douglas and Donna Summer to Donald Trump Jr. and more, here’s a list of celebrities and notable figures born on either New Year's Eve or New Year's Day. Celebrities born in December Britney Spears, Jay-Z, and more: Find out which of your favorite stars have birthdays during the holidays. 23 celebrities born on Valentine's DayBrett Dier, Rob Thomas, Florence Henderson and more celebrities with Feb. 14 birthdays.